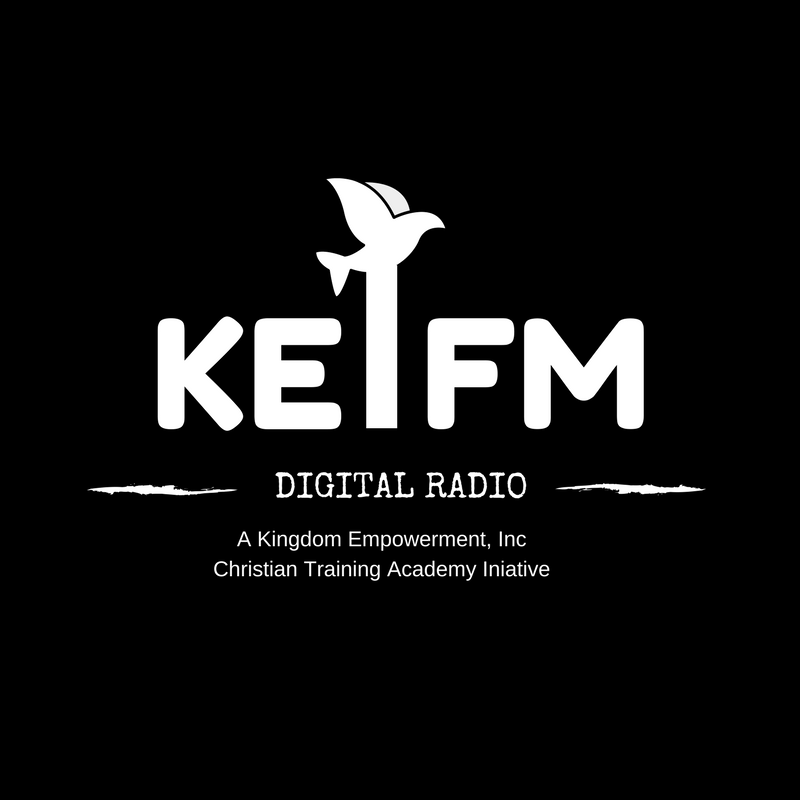 Become A Guest on Kingdom Empowerment, Inc Radio. We welcome Christian authors, ministries, non-profit organizations, businesses, actors, and song artist. Contact us for your interview today! 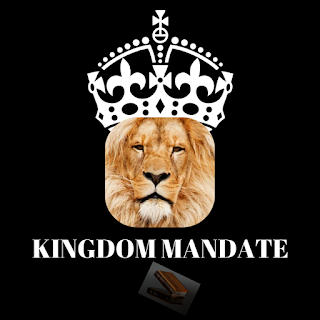 Contact Form for Kingdom Empowerment, Inc.